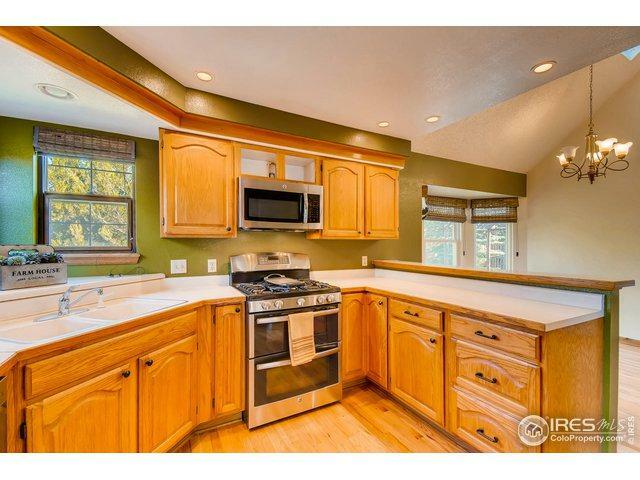 Beautiful home in excellent Gunbarrel location. 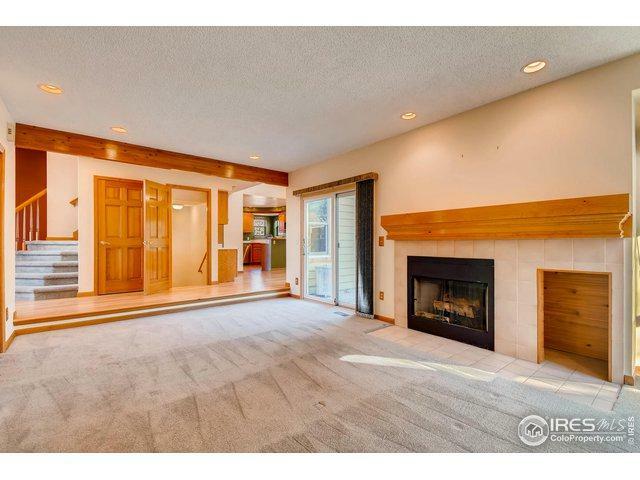 Open floor plan on the main level, great for entertaining Huge dining room. 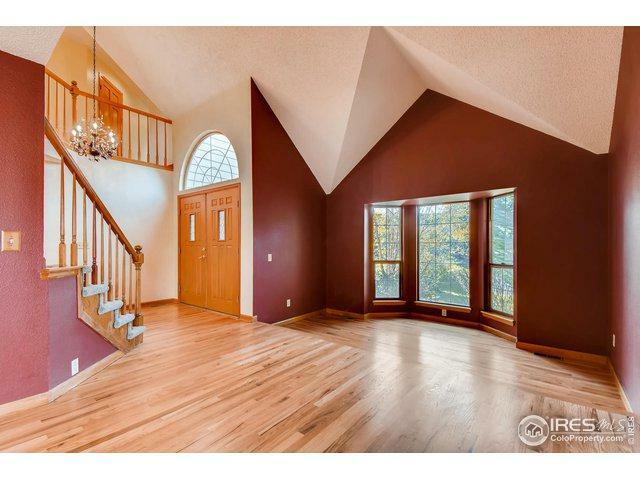 Four bedrooms upstairs including a large master suite with 5 piece bath. 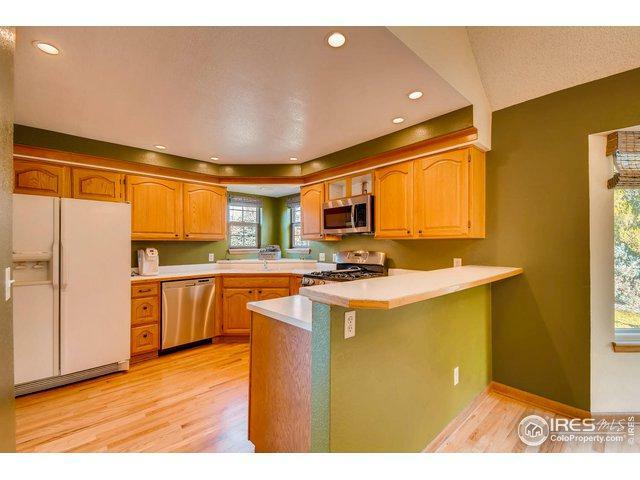 Basement includes a nice size rec room, 5th bedroom option and half bath. Main floor office. Large dining room and family room. Newer furnace and AC, new carpet in basement. Private backyard with mature trees. Move in ready condition. Best buy in Boulder! Listing provided courtesy of James Taylor of Homestead Real Estate, Llc.